Peripheral arterial disease occurs when there is a buildup of cholesterol and plaque in the arteries of the lower extremities, causing decreased blood flow to the legs and feet. More than 10 million Americans, most over the age of 50, have peripheral arterial disease. Without proper treatment, 30 percent of these people are likely to die in the next five years due to peripheral arterial disease-related heart attack or stroke. In addition, patients can lose limbs due to poor circulation. A new breakthrough for people who suffer peripheral artery disease is on the horizon. The research, most recently done in Australia, involves taking bone marrow stem cells from the patient’s hip, spinning them down and injecting them back into the body to improve blood supply to the leg. The study, in collaboration with Barwon Health and Deakin University, sought three patients who had vascular disease and were suffering chronic pain or ulcers. All three patients were facing certain amputation, having exhausted all other treatment options. Now all three have kept their legs. A patient involved in the study had a previous amputation that had slowed him down. He was finding it difficult to come to terms with losing his remaining leg. After the unobtrusive stem cell therapy 11 months ago, which consisted of an overnight stay at a hospital, he no longer has pain at rest, has stopped having cold-induced cramps at night and is able to exercise without suffering excruciating pain. There is no way of knowing how long the stem cell therapy will keep his left leg healthy and pain-free, but at least he has extra time to maintain his active lifestyle and a degree of independence. The next step in the study is to recruit 10 people and using the same bone marrow derived stem cells to see if they can save their legs as well. Do you have foot, calf, or thigh discomfort? Do you experience pain when resting your legs/feet? 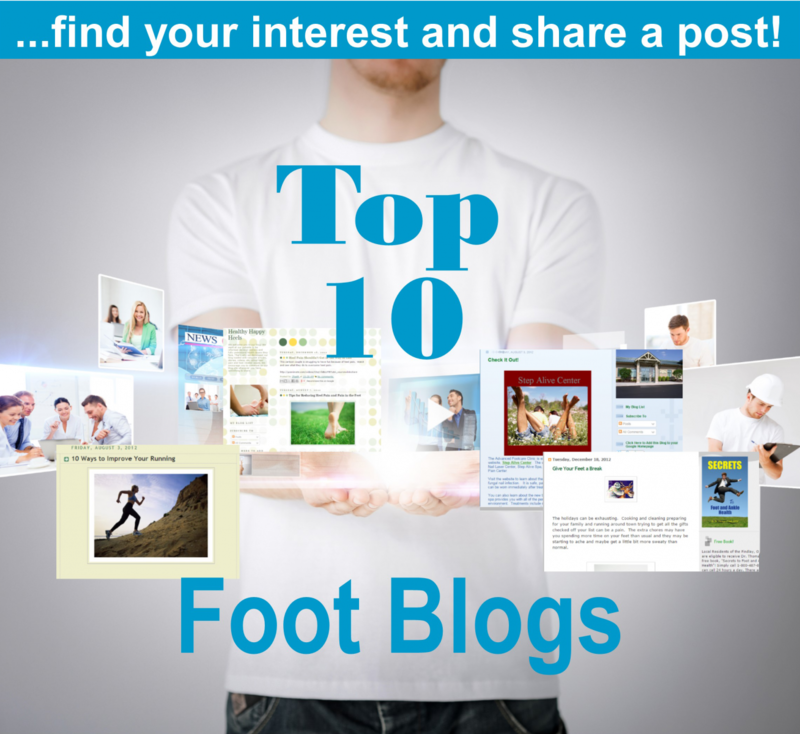 Do you experience foot or toe pain that disturbs your sleep? Are your toes/feet pale or discolored? Do you have skin wounds or ulcers that are slow to heal? Has your doctor ever told you that you have diminished or absent pedal pulses? Do you have infection that may be gangrenous? If you answered yes to any of the above questions seek the advice of your podiatrist. A simple test used by medical technicians can provide early detection of peripheral arterial disease when treatment options are broadest (incorporating both lifestyle modification, and non-invasive and invasive therapeutic options). 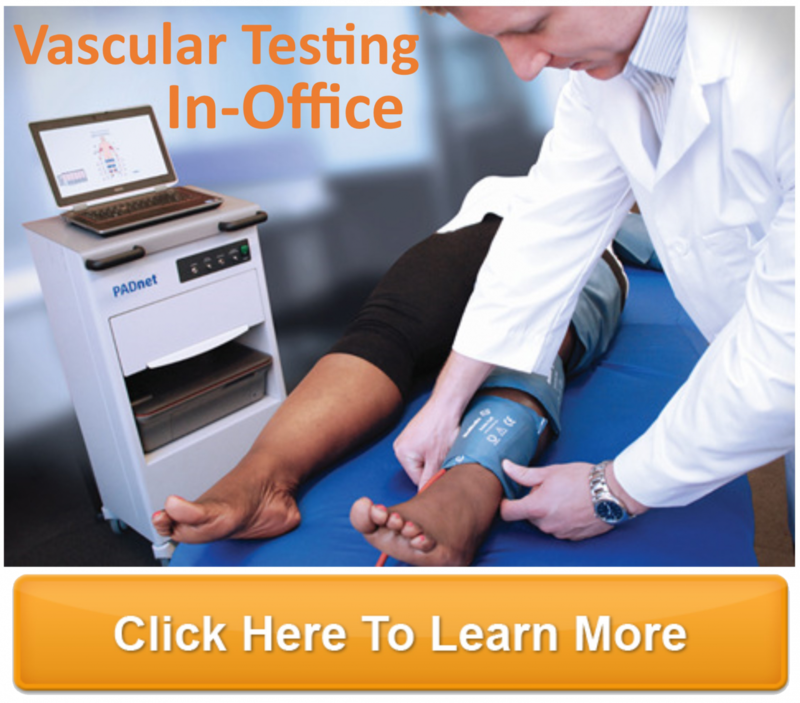 Blood pressure cuffs are placed strategically on your arms and legs to detect blockages in arteries and the quality of blood flow using pulse volume recordings and segmental blood pressure measurements. It’s a very easy test that only takes 15 minutes. It may save a limb and your life.